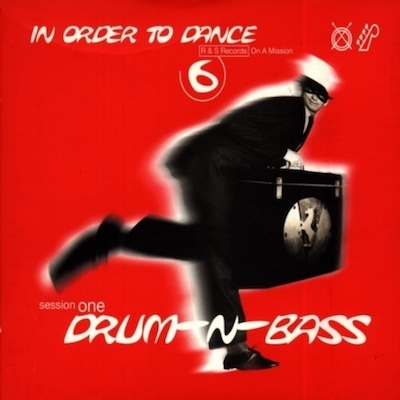 Double CD with Orb remixes from 1996 and actually a 2001 stereo re-release (!) using well-known and lesser known artists and bands. This is non-conceptuality remixing and electronica post-production of highest non-conceptual caliber, moving you into dubby house, ambient, psychedelic downtempo and all kind of audio adventures. You really can’t expect what to hear such as the Yello remix that really has nothing to do with the original track initially. Add in some wacky Dr. Patterson humor and you get a strange soup. Alas some tracks have not aged well, but most material intrigues even the most die-hard Orb fanatic. And if you want to play mainstream office easy listening music for your show, select Dave Stewart’s “Lily was Here” with Candy Dulfer! 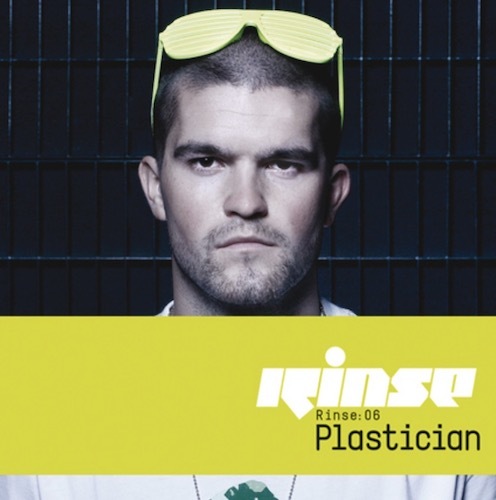 2008 CD with Plastician (of Rinse.FM DJ Fame) mixing various Grime and dubstep cross-over material. 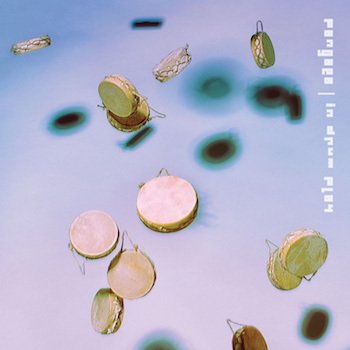 mostly instrumental, from ten years’ back. Fast and furious mix, each tracks gets a couple of minutes and on to the next. It works with this kind of wobble grime material, too long tracks would distract the dancers and the attention span. The dubstep world provides the wobbly bass, the grime adds in the bouncy fast patterns and chord layers. 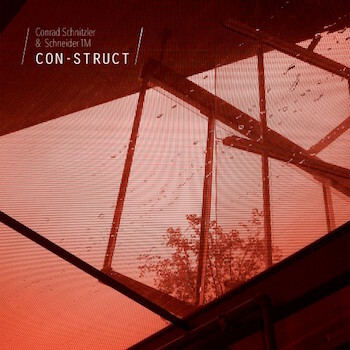 The German electronic music pioneer Conrad Schnitzler (early Tangerine Dream, Kluster, Eruption) collected huge amounts of sounds for live performances. After his death the idea appeared to re-construct new materials instead of plain remixes using these audio samples. This is the idea behind the Con-Struct series of releases. 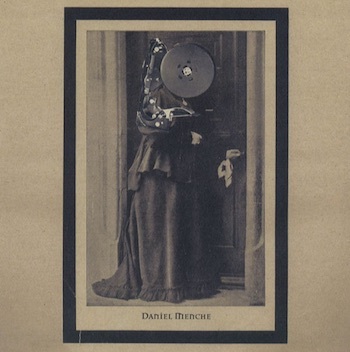 Her Schneider TM (indie artist Dirk Dresselhaus) takes this electronic music material and indeed reconstructs it in this 2016 release into various new ambient and intense electronica tracks with a surprising refreshment of the elderly electronic material. The spirit is there, but the sound is contemporary. It’s also trying to mimic the live spirit by on-the spot improvisations with the content. Very enjoyable and inspiring. 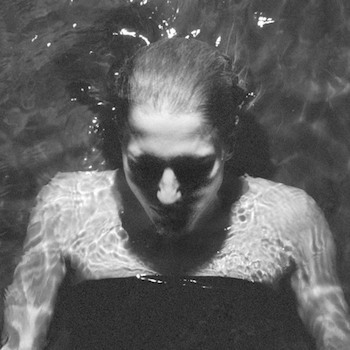 This is techno artist Ellen Allien’s 2011 ambient soundscape produced for a dance performance at Paris’ Pompidou Centre. It’s a single 45 minute continuous track. The opening has a guitar loop theme that repeats with female voices smootching in and out. And from this the themes are more variated with darker and milder ambience, even jazz sample montages. There are some beat related techno elements materializing after the half-way point of this musical piece, otherwise it’s an abstract melody collage with pieces coming in and out, honoring the Eno tradition of sound collages. This kind of avant space material could easily devour too much time but there’s an option to pick and choose references. Maybe the ultimate price is to listen and get lost in the music. 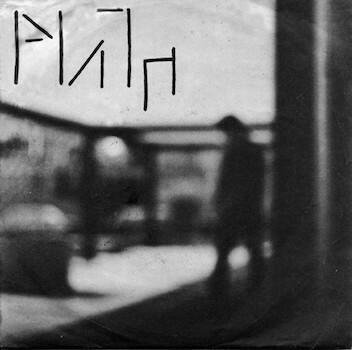 Long time ago in another dimension, the Italian duo Fabricio Lucarini and Silvia Innocenti created music with the name of Plath. This was back in 1982. It sounded like power electronica of today, but it was done long time ago. It certainly didn’t sound like anything else at that point of time. And it still does not sound like a cliche power electronics trip produced today. This is lo-fi beat electronica with angst driven female yelling that has certain F-words that most likely are the bad ones. It’s deranged, ugly, sterile, far ahead of its time. It’s certainly noticeable and excellent. This is Hessle Audio co-founder Kevin McAuyley’s (Pangaea) 2016 debut album, an exercise in modern, contemporary UK left-field house/dance music where nothing is sacred and you don’t know how the next track sounds like. We are dealing with unexpected rhythms and off-the-beaten track synth sounds, edgy loops and stream of consciousness productions. Which is brave rather than doing 10 tracks of techno beater material, each one has its own little world, from tech house to Detroit techno, to wobble and more. Of some odd reason each subsequent track gets more interesting where the last one, DNS, is my favorite – it has shadows of early day dubstep but still takes off into a direction I didn’t expect. Nice, nice! 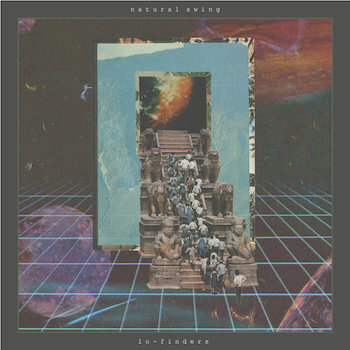 Natural Swing delivers 20 short instrumental and chill hip hop tracks designed as abstract melody concepts with lots of warble, mud, scratched vinyl noise and sonic wobble with this 2016 release. This is very much underground hip hop with a stream of consciousness approach to samples and compositions that could be composed today with various computer tools to extend samples into more dreamlike expansions. This results lead to experiences of short bursts of introspection into unknown areas that maybe even the originators didn’t expect themselves. Some of the highlight tracks — for me — was LFO, Trane and Goodie, mostly due to the jazz influenced chord sequences. This kind of broken beat art maybe works best in small doses. 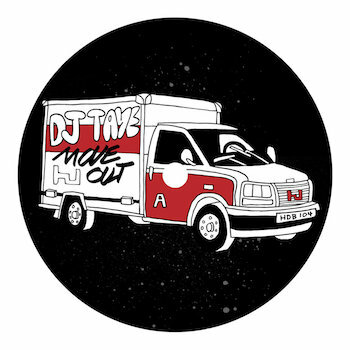 Hyperdub the label is known for pushing brand new genres even further into the unknown, in this case this 2016 release from DJ Taye pushes footwork, grime and nu-Soul into inter-dimensional music scenarios. There’s plenty of beat-deconstruction which is the new fancy production technique used with many contemporary UK producer releases. Or, drum machine patterns are not considered holy, they could be mutated into any direction wished. Otherwise we have here a loop chopping and mangling set of tracks with melancholy melodies used to formulate the release. As such, honors go to the bravery of unexpected translations of music, kind of a bebop interpretation of electronic beat music today. 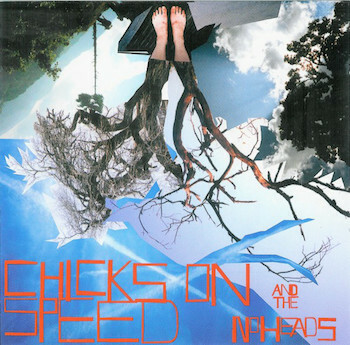 Chicks on Speed and their cohorts from Spain, No Heads, deliver a mixed sandwich of indie pop, punk, punk-techno, industrial and beats spiced with sexual politics messages of all kinds. It’s both charming and confusing due to each track taking its own life form. 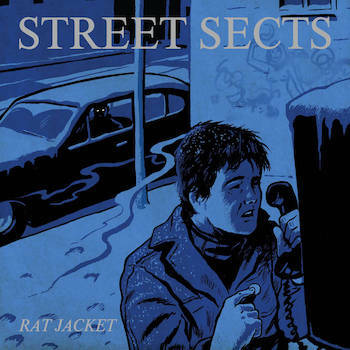 The singers seem to be stuck in the high school punk scene which could be considered either a cliche or then a deliberate production technique from the producer Cristian Vogel. Each track delivers an energetic revolution of some kind. There are some reflections pointing at various bands like LE Tigre or Tackhead or a multitude of punk bands that discovered drum machines in their later career. And sometimes it’s just plain weird with no rhyme or reason pushing the boundaries — and that’s where the interest level starts to blink green. It’s definitely a self-contained universe of music. I suspect multiple listings will unravel the mystery. Meanwhile have fun with these tiger noise kittens. Watch out for megaphone FCCs. 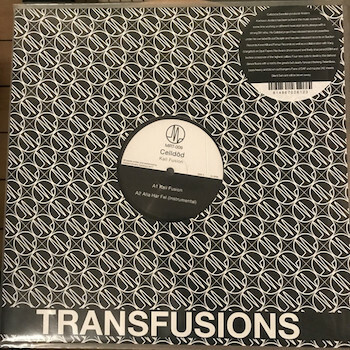 This is a 2005 release from Drone Records, the label’s goal was a concept to embrace the prospect of infinite possibilities for artists, especially noise artists to embrace various forms of expression. In this case this drone music release has mild noise terror even if the A side has a solid wall with various shredding frequencies intersecting, is slowly increasing in volume with a sudden unexpected short end. The B side is more like taking a trip to the local cemetery where noise artists do an improv on the spot four in the morning. 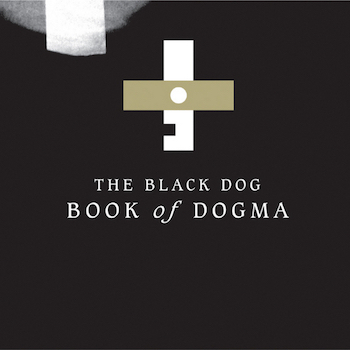 Consider this gothic noise about the unknown. Ryan MacRyhew, or Thug Entrancer, is the story of an experimental producer that moves to Chicago and discovers electronic dance music and changes his tune to fit this form. This is his first 2014 full-length album, even a double album. The tracks are roman numerically named to give the listener space to figure out the meaning behind each track. The style is techno but also has subtle influences from juke (footwork), computer games, dub dubstep, acid and other intelligent dance music genres. The patterns are frantic but sometimes restricted, giving each track some isolation from each other. Part V spirals up to the 160 beats per minute world. It might be a studio jam due to some repetitions happening, but fortunately each tracks gives the album a distinct flavor. This certainly is more adventurous dance music. This re-release of material from 1992-1996 is a fascinating and diverse soundscape concerning the 1990s UK electronic beat IDM scene covering even the ambient world of music. 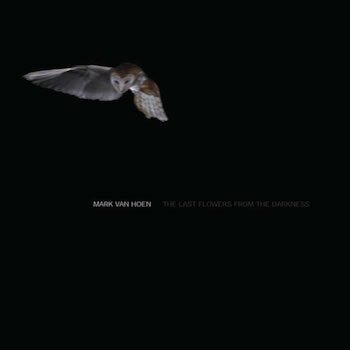 Producer and master music mind Mark Van Hoen is also known as Locust and Autocreation as well as a co-founder of Seefeel. 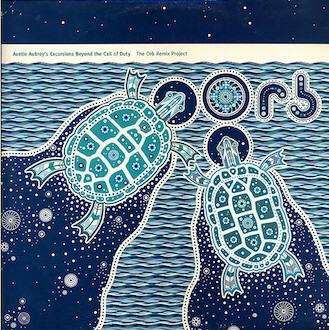 The opening track 1967 uses a clever looping concept of a female voice which turns into its own digital language as the slower DrumNBass track progresses. 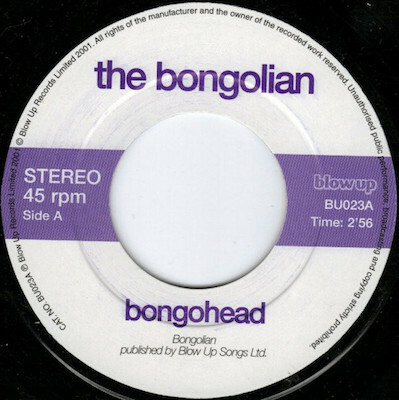 The A side has faster, DrumNBass influenced material. However, when the B side kicks in, the tone moves into more introspective electronic dub and ambient techno. 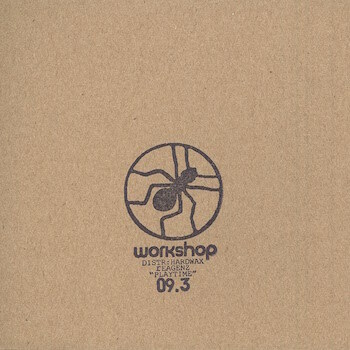 The C side then is dedicated to even more ambient looping material similar to Aphex Twin experiments. Last track on the D side is a long, beautiful and harmonic ambient piece which is perfect for ending a show. Jacktone was an San Francisco based label that moved to Berlin and Berlin where the pasture for modern electronic music resides. 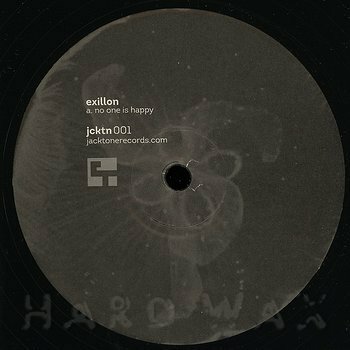 This Exillon EP showcases this contemporary merge of techno elements with mind-bending off-world productions. Especially enjoyable was the off-best breakdowns that didn’t follow the typical formulas designed for DJs. I heard also some James Holden influences on the B side track. 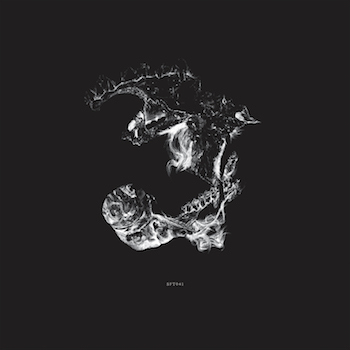 If techno has to evolve, is has to pick up elements from other influences and as such Exillon manages this well to make two tracks that are as exiting as future time travel as well as still produces the music of the future which makes techno immune to staleness.